Back in February 2015, Twitch announced it would host its first-ever TwitchCon event. 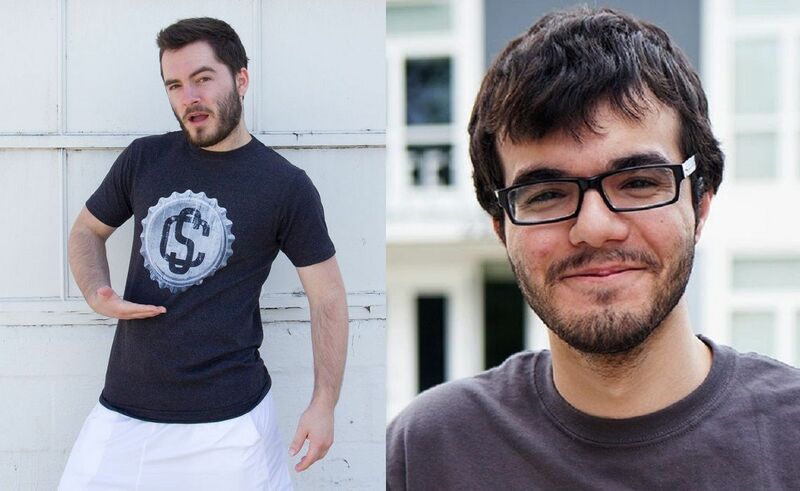 Now, the video game live streaming site owned by Amazon has revealed the TwitchCon guest lineup, which includes YouTube stars Jordan Maron (better known as CaptainSparklez) and Ray Narvaez, Jr. (aka BrownMan). Maron and Narvaez (who recently quit his job at Fullscreen-owned Rooster Teeth to pursue full-time streaming) are both avid gamers who, in addition to uploading gaming-related content to YouTube, regularly use Twitch to stream their live gameplay. They are only two of many guests set to appear at TwitchCon this fall. Other popular streamers who will be attending include ApproachingNirvana, GassyMexican, MANvsGAME, Aureylian, and ZombiUnicorn. Additionally, TwitchCon has announced the panel schedule for its September 25-26, 2015 dates. Taking place at San Francisco’s Moscone West, panels will include topics such as building Twitch communities, copyright issues in gaming live streams, and building a successful streaming career. Twitch is also throwing an after-party, hosted by none other than Darude (yes, that Darude), for lucky fans who can get their hands on limited-time tickets. You can see the full panel schedule and complete lineup of guests on TwitchCon’s new website. Tickets to the event and after-party are still available, but you may want to move quickly considering how popular and influential Twitch is among the gaming community.